Have never joined one of these challenges stuff. I think I am supposed to add the Art Every Day Month image. Hopefully I am doing this right. I will keep doing this until someone tells me I am doing it wrong I guess. Thanks Janice. I give myself a lot of pressure. I am trying to learn to relax and that's one of the reasons to do the zen-doodling and pattern, etc. Not too good at it yet but will keeping working on it. This is my first time with AEDM, so fun and lots of inspiring art already being shown. I love these trees, anything with trees makes me smile!! 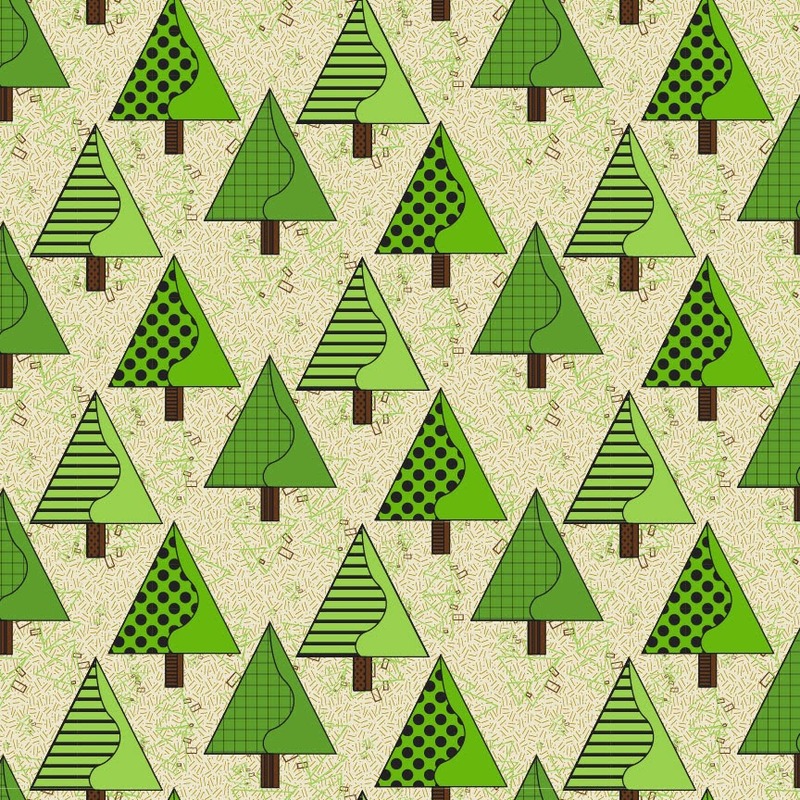 These would be great for wrapping paper or a card. I'm trying new things too and trying to stay stress free and just enjoy it. You are doing great, looking forward to seeing more. Thanks Dawn. Another first timer ... cheers for us!